The prospect of recovering attorneys’ fees after notching a victory under the Lanham Act just got a bit rosier–at least if you find yourself prevailing in the 5th Circuit. The Lanham Act allows the recovery of attorneys’ fees in “exceptional cases.” Until just recently, in the 5th Circuit that meant the Lanham Act victor would need to make a showing of “bad faith” on the part of the vanquished opponent, and by “clear and convincing” evidence no less. 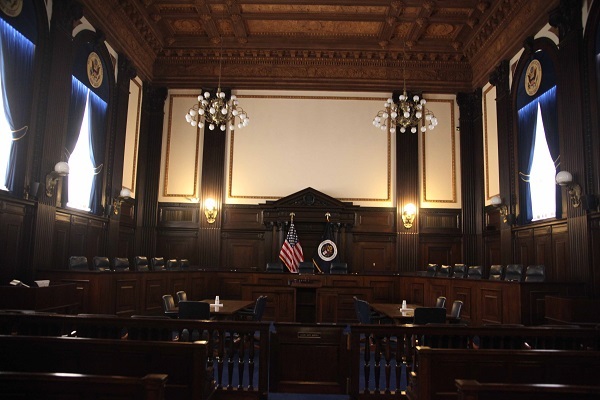 That high bar to recover fees was lowered significantly by the 5th Circuit last week in Baker v. DeShong, a case involving claims of trademark infringement under the Lanham Act. Gone is the “bad faith” requirement, and with it fell the “clear and convincing” burden of proof, too. The 5th Circuit eschewed its old definition of “exceptional” under the Lanham Act and embraced the Supreme Court’s interpretation of “exceptional” from Octane Fitness. In adopting the Octane Fitness definition of exceptional, the 5th Circuit joins a growing chorus of other Circuit Courts of Appeal that have injected the Octane Fitness analysis into Lanham Act cases. Both the 3rd and 4th Circuits did so previously, and more courts are likely to follow suit in the near term. Previous story USING DESIGN PATENTS TO CLAIM FUNCTIONAL ELEMENTS?? ?